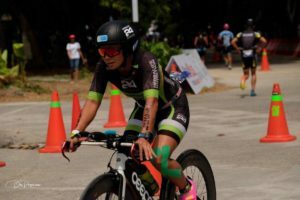 Davao is bracing for the hottest day that will burn all the calories away as the premiere ambassador for a global health brand, fitness and lifestyle guru ‘Coach D’ Dwan Abantao brings a series of health and fitness activities together with Herbalife Nutrition. The fitness series will kick-off through a Meet and Greet at The Park Inn at Radisson Davao on March 21, 4 PM where Coach D is expected to give inspiring talk and hefty tips on how to stay fit this summer. A lot of people come to these events, especially during ‘fitness hour’ when Coach D demonstrates exercises, most of the time incorporated by riveting dance moves. “The feeling is overwhelming when you see hundreds of people flock to you and in unison, do your exercises – knowing that they want to be fit and have fun at the same time. In spectacular events – thousands come and join me which is superfun! I always feel like a rock-star because they treat you like a rock-star! It is the best feeling in the world to be inspired because you know you are inspiring others! She quips. 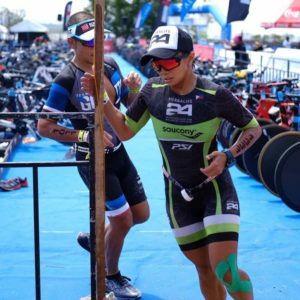 Coach D alongside other Herbalife ambassadors, will join in the much-anticipated IRONGIRL race on March 22, and on March 24, Sunday, she will compete for IRONMAN 70.3 DAVAO. Coach D tirelessly trained everyday for the past 6 months and seeks to do well. “My objective is to finish the race strong and break my personal record!” she says. 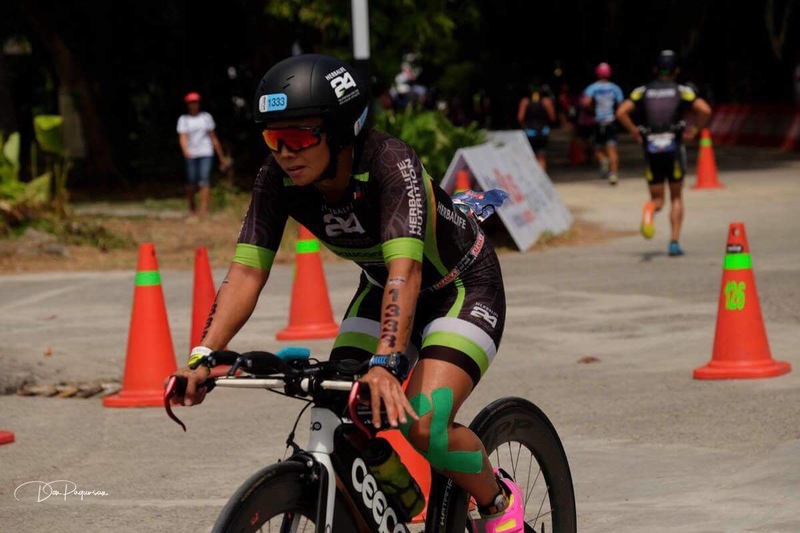 “I’ve been joining IRONMAN since 2010 under Herbalife team. Through the years, it has become a personal challenge for me just to finish the race. It is always a battle against myself BUT winning is not really my goal at all. Conquering fear, mental struggle are the primary reasons why I join and if I win, it’s just a reward! Of course I still want to perform well and always aims to win but the best thing to do is trust the self – always!” she continues with a reassuring smile. And trust indeed is the key reason why Coach D remains to be one of the most principally relevant fitness instructors in the country today. Her brand ambassadorship has come to greater heights because for more than 3 years now, she is the face of HERBALIFE NUTRITION. Currently, Coach D is also a regular fitness instructor of one of television’s longest running talk-lifestyle show, MARS on GMA News TV. Surrounded by accolades and respect in the field of fitness, what else does she aspire for? Coach D says, “I am aiming to conquer Asia as a health ambassador and to be known as such not just here but internationally!” Coach D smiles with pure positivity as she leaves for the airport to conquer Ironman Davao.